MOVE IN READY! 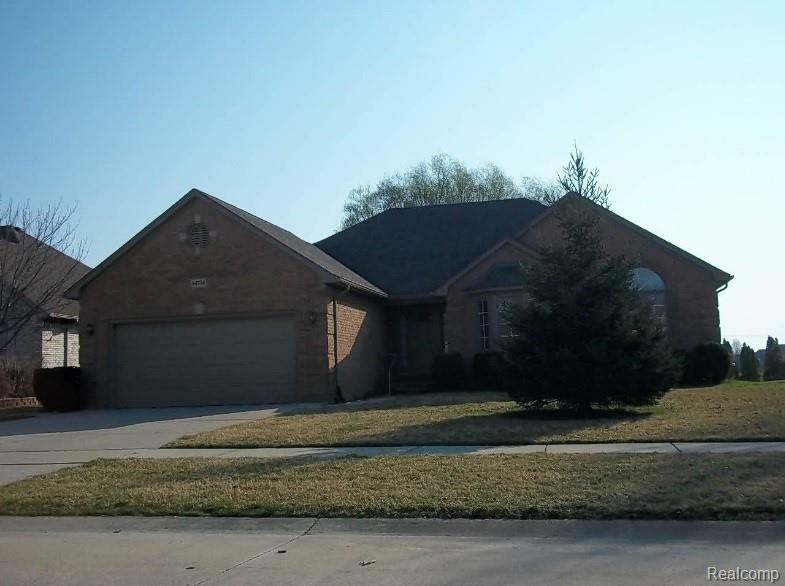 BEAUTIFUL FULL BRICK HOME WITH BASEMENT. GRANITE COUNTER TOPS. 3 BEDROOMS, 2 AND A HALF BATHS. VERY NICE LOCATION, QUIET STREET. MUST SEE ON YOUR HOME SEARCH. NOT A SHORT SALE OR FORECLOSURE. HOME IS ALSO FOR SALE. SHOWINGS 7 DAYS A WEEK. ASK US OR YOUR AGENT TO SCHEDULE YOU A SHOWING TODAY, VERY EASY TO MAKE AN APPOINTMENT. NO PETS ALLOWED.